A man who caused an entire street to be evacuated after a homemade bomb exploded in his bedroom has been sentenced. Reeco Fernandez, 29, from Bristol hoarded homemade bombs in the home he shared with his mother and father. 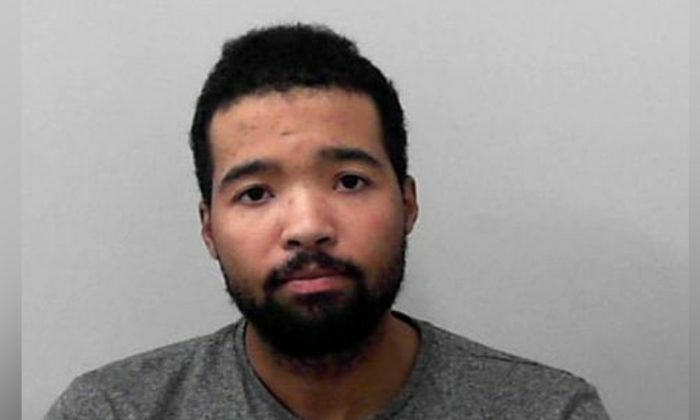 He admitted to five counts of possessing an explosive substance and was sentenced to three years and four months at Bristol Crown Court on Friday, March 23. 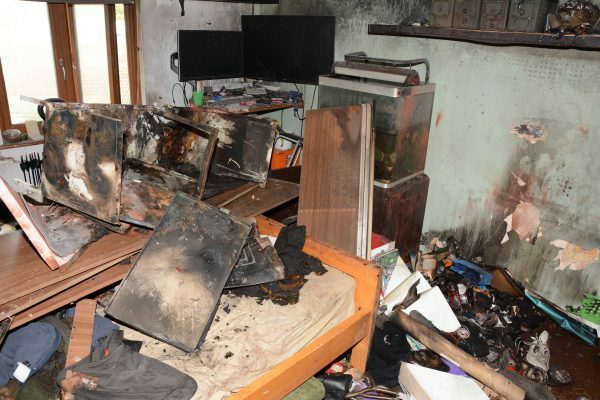 A major incident was declared and the Army was called in to search the house after one of his homemade grenades detonated in his bedroom last September. A cordon was established around his home and at least seven homes were evacuated, with residents unable to return for several days. The 29-year-old suffered 22 percent burns as he tried to put the fire out with his father and spent two weeks in hospital after the explosion. He did not offer officers an explanation for his actions. Police found a notebook, which contained homemade bomb recipes alongside bombs which posed a ”significant risk to property and people”. 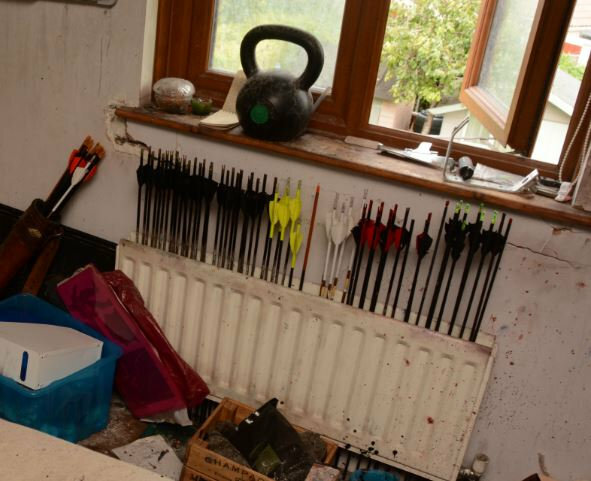 More than a hundred homemade bombs were found in his home, including grenades, pipe-bombs, and arrows with explosive heads. A search of his home revealed dozens of crude explosives and containers holding large quantities of hydrogen peroxide and chemicals such as sulphuric acid. Several army-style rucksacks were found in the attic while dozens of ration packs were found stored throughout the house, leading authorities to this conclusion. Prosecutor Rachel Drake said there was no obvious suggestion of terrorist motives but Fernandez had a committed interest in explosives. Fernandez did not call 999 after the explosion, and it appeared he was conducting experiments in his home—putting his family at risk. He has no previous convictions. Mary Cowe, who represented Fernandez, said he didn’t understand just how dangerous what he was doing was. Cowe said her remorseful client apologised to people for his actions, saying he had wanted to help others and make his family proud. The judge, Mr Justice Dingemans, said there was no evidence of terrorism, just an act of an “immensely misguided nature”. The judge said he did not view Fernandez as dangerous. Caroline Peters, assistant chief constable of Avon and Somerset Police said, “Reeco Fernandez is someone who is interested in impending world disasters and had for some time been making his own preparations for a major event. She said that his family were aware of his interests and simply viewed it as his hobby.